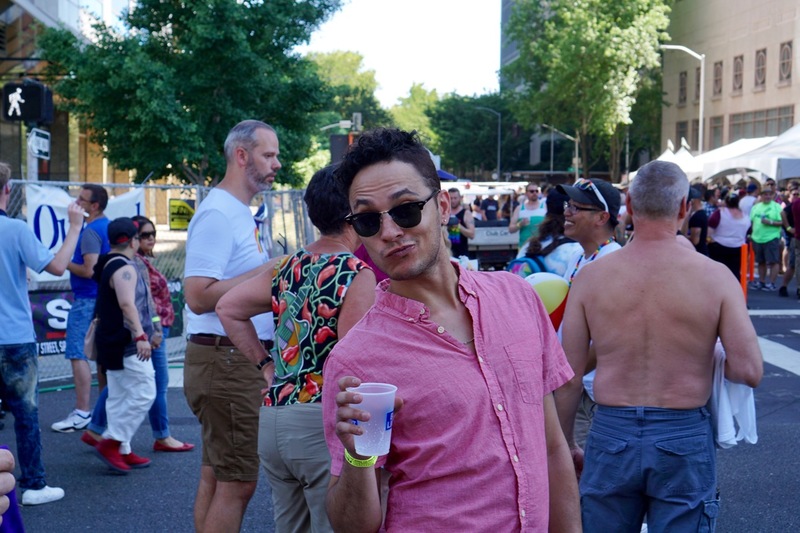 Pride is a special time of the year for us queer folk. What originally started as a riot in 1969 has evolved into an annual celebration of freedom and an opportunity to come together as a community. 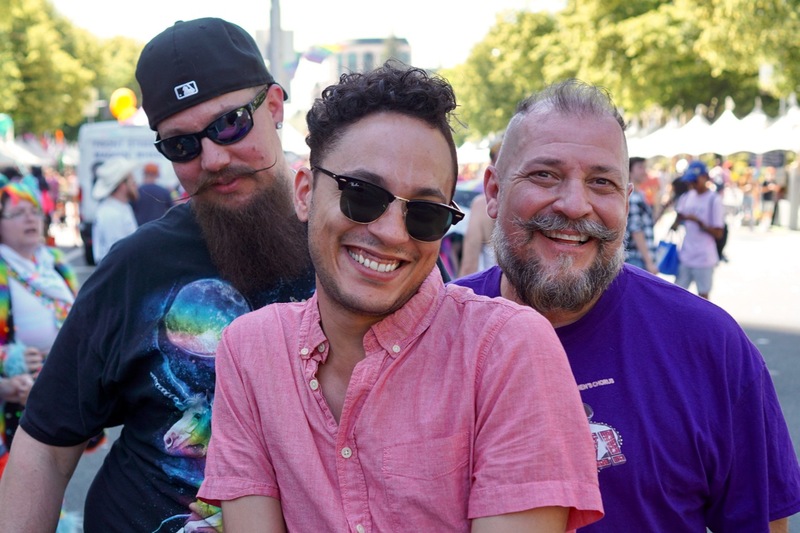 The gathering welcomes all walks of life and sexuality and is a melting pot of joy and delight. 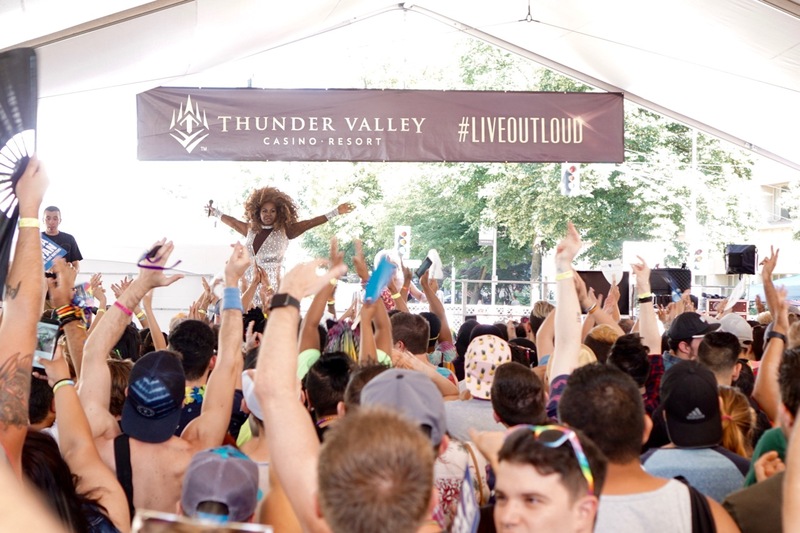 Music, dancing, performances, and people who want to see and be seen are the highlights of the party. 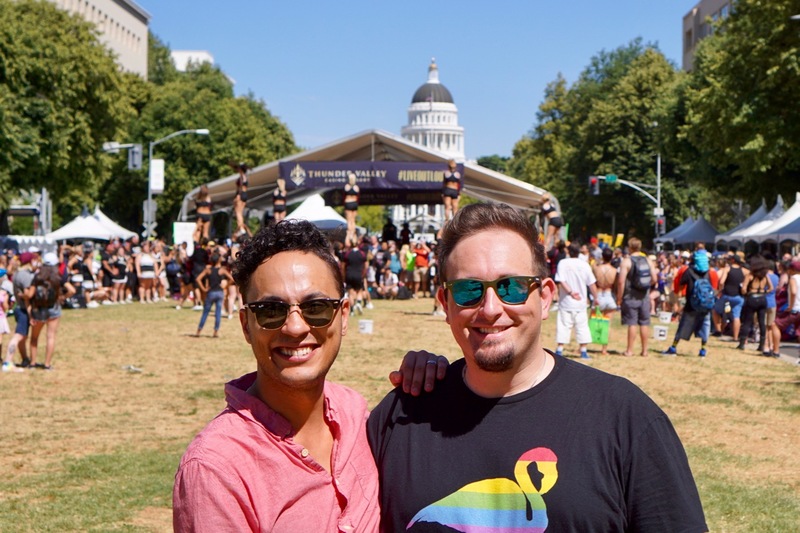 This year (2017) was our first time at Pride in Sacramento and although the event was more tame and not as large as celebrations in places like San Francisco, it certainly didn’t disappoint. We started the day by volunteering to help with setup and, while we missed the parade, we enjoyed spending the second half of the day relaxing and mingling with our friends. 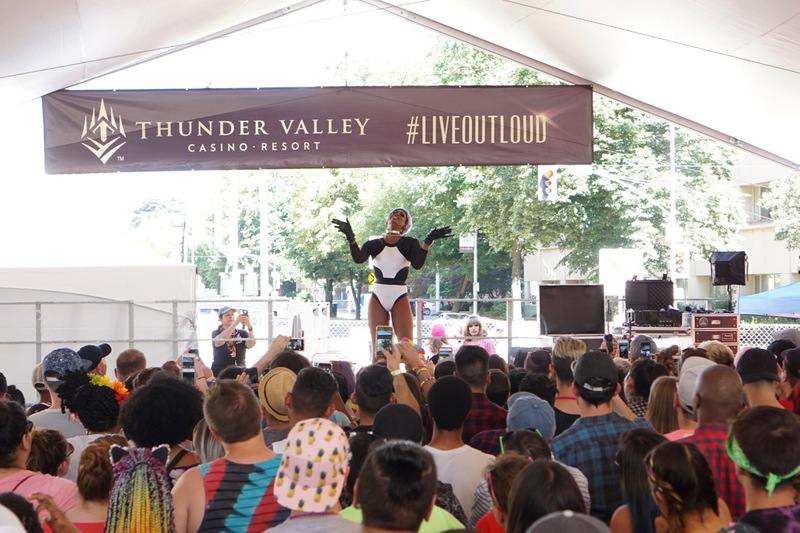 The day featured everything from drag queens to cheer teams and a wide array of music groups to provide a soundtrack to the festivities. 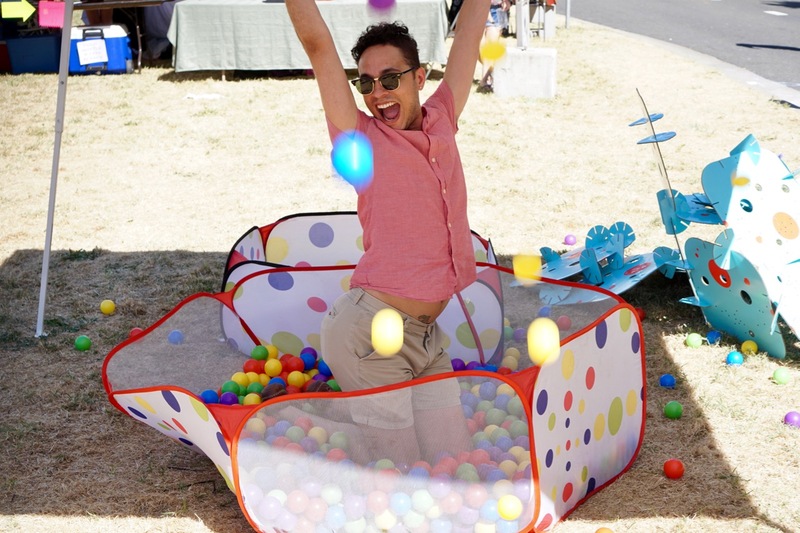 The festival is also an opportunity for organizations that support the LGBT community to connect with the public and showcase their offerings. 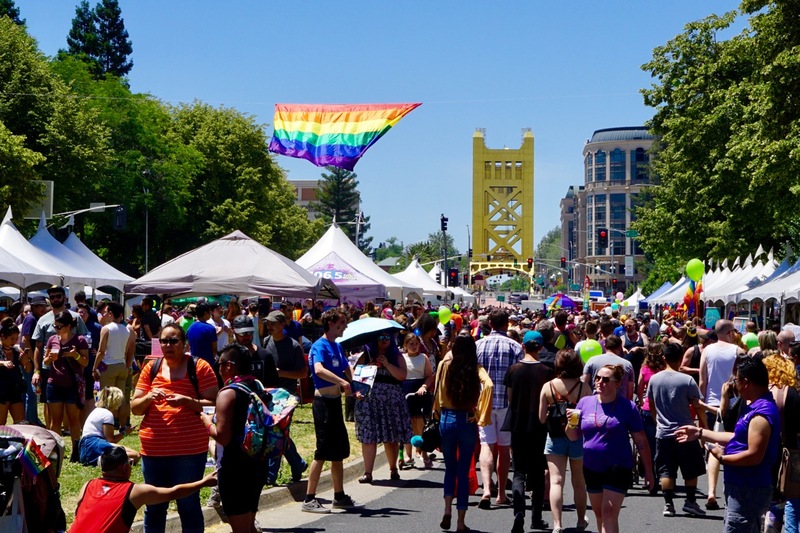 The entire event stretched over 5 blocks across the Capitol Mall and was bookended by the backdrop of Tower Bridge and the California State Capitol. 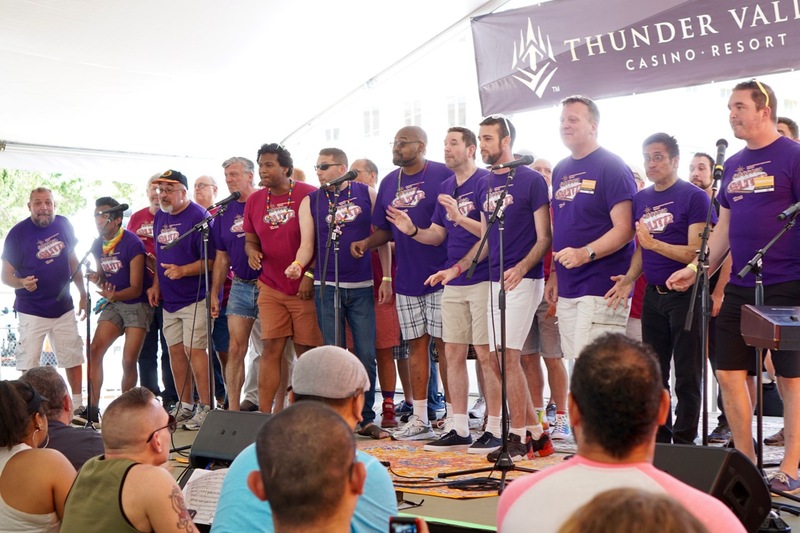 Sacramento Gay Mens Chorus - What an amazing group with a wonderful sound and great entertainment. City of Trees Brass Band - It felt like we were back in New Orleans! 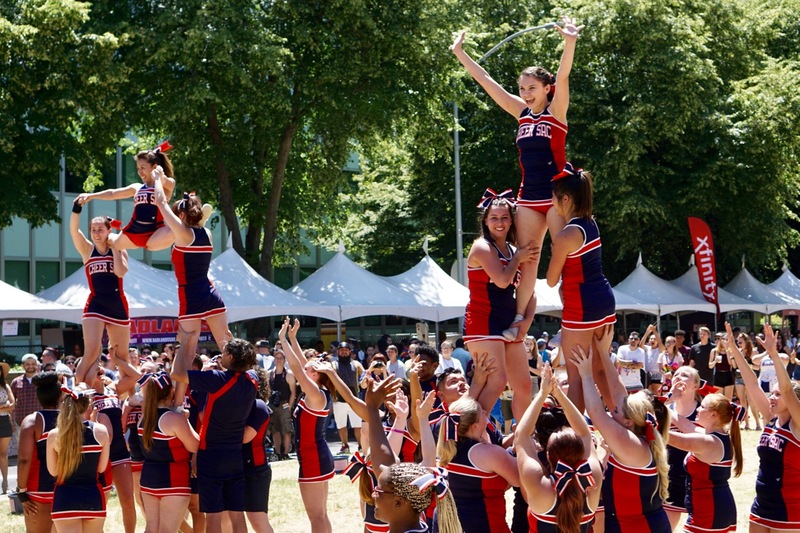 Cheer Sacramento - Great to see the guys and gals cheering and promoting a great fundraising cause. 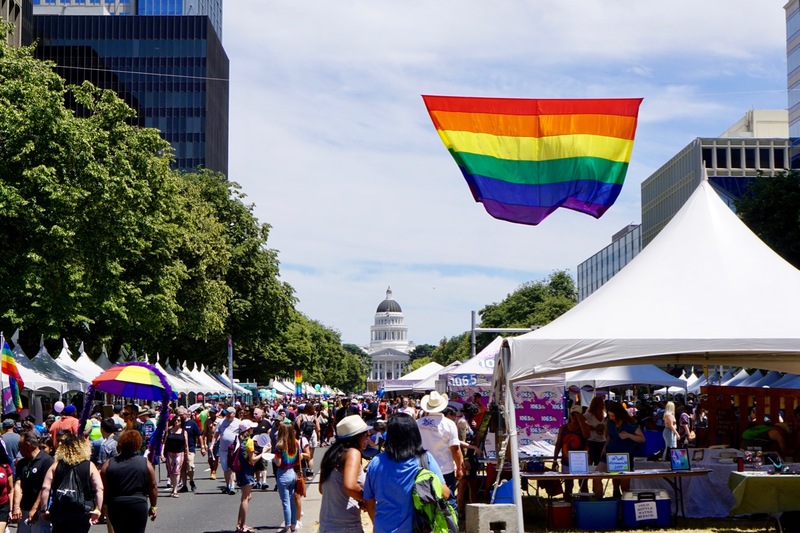 The event made us proud to call Sacramento home and felt like an official welcome to the community! 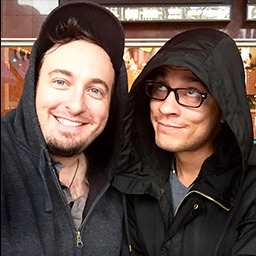 Tip: Pride is a celebration and the LGBTQ community welcomes straight allies to join in the party. The parade is always family friendly and is a universal crowd pleaser. 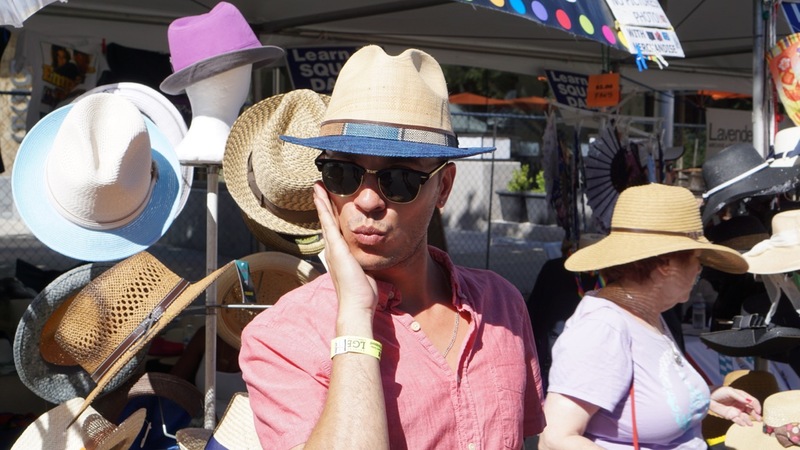 If you’re also coming to the festival with children or might be averse to seeing some crazy sights, it's typically best to arrive earlier in the day when temperatures are cooler and the mood is a little more sober. As with any party, the later it gets, the louder and rowdier things can become.